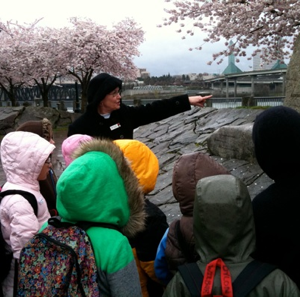 Urban Tour Group is a volunteer organization dedicated to giving young people a sampling of the history, culture, architecture, and resources of Portland, Oregon. 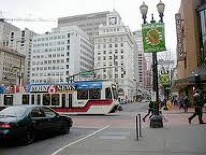 Our members act as guides to school groups in the downtown area in the hope that students will gain an awareness and appreciation of the urban environment. We are committed to providing educational tours at no cost to the school or students. We raise funds in order to be able to offer transportation to those schools which qualify as serving low income families. Apply to join Urban Tour Group and become a trained guide. Click below for more information.